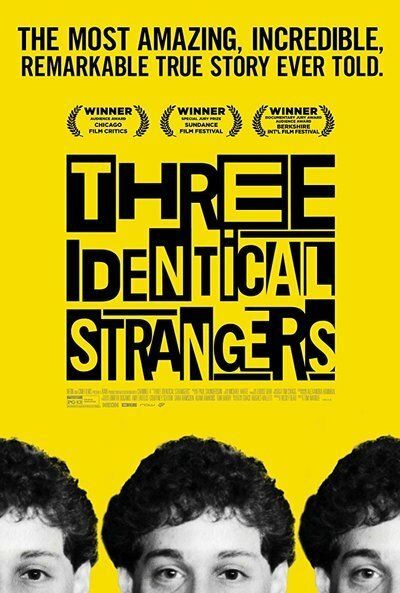 “Three Identical Strangers” tells a remarkable story. In fact, it tells several. It’s already extraordinary 20 minutes in, and then it goes to unexpected and yet more amazing places, like a narrative feature by a master storyteller. But this is a documentary. 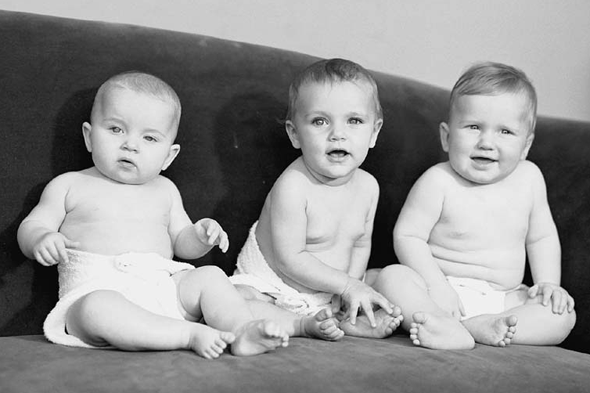 Specifically, it’s about three young men in the New York area who made it into their college years without knowing that they were part of a set of triplets, adopted separately. 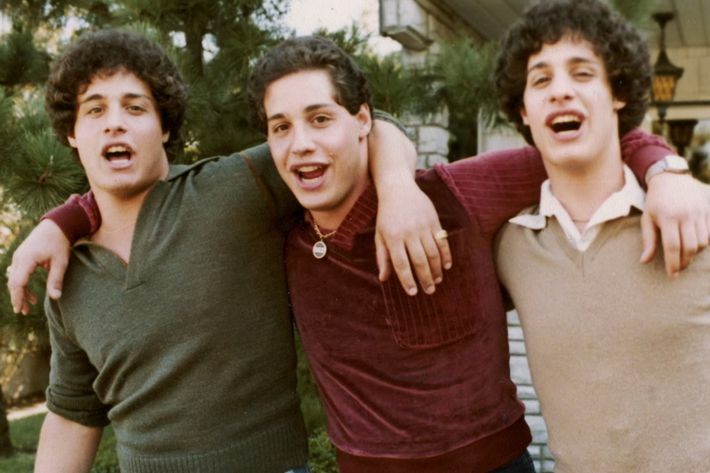 The year was 1980, and the discovery was made when one of the triplets happened to transfer into a college where everybody seemed to recognize him. The subsequent reunion with what he assumed to be his twin resulted in press coverage … causing the third triplet to surface. THE DOCTOR WILL BE GIVING 2 FREE SCULPTRA TREATMENTS ($1500 VALUE) IN A DRAWING TONIGHT. VERY GENEROUS! Dr. Zarraga graduated with honors from both Georgetown University in Washington D.C. and Lake Erie College of Medicine. He has published articles in numerous peer-reviewed dermatologic journals and has served on multiple advisory boards for a variety of pharmaceutical companies. Dr. Zarraga co-founded Z-Roc Dermatology. The topic for discussion this week, Wednesday, May 30 at 7 PM, will focus on cosmetic treatments for individuals with HIV lipodystrophy/lipoatrophy. In addition, the presentation will address the causes of lipodystrophy/lipoatrophy in HIV patients and cosmetic alternatives that can be done to significantly improve the signs of facial wasting and aging. Dr. Matthew Zarraga is a general, aesthetic, and surgical dermatologist, who specializes in cosmetic dermatology and has fellowship training in cutaneous laser procedures and treatments. His expertise includes injectable fillers and neuromodulators, sclerotherpay for leg veins, and the latest laser and light treatments for wrinkles, vascular lesions, dark spots, skin tightening and rejuvenation.